SKY-HI is receiving much attention for his work not just in the hip-hop scene but the music scene as a whole. 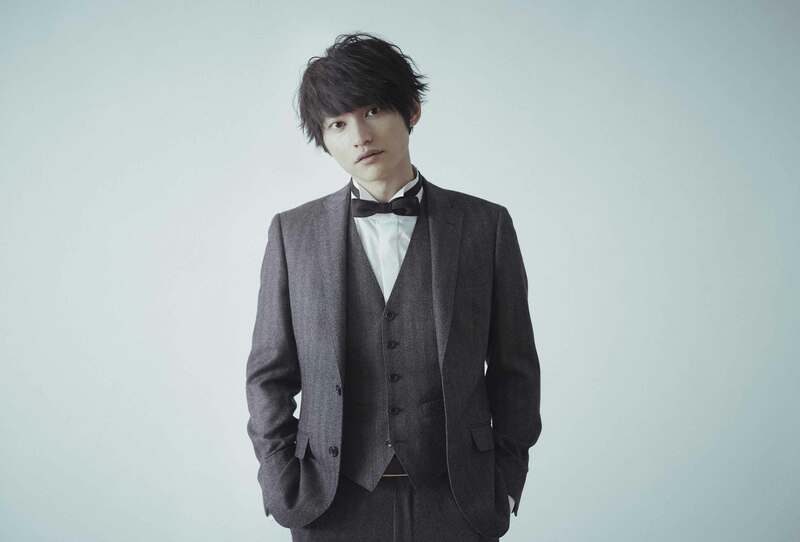 He successfully completed a solo concert at Nippon Budokan in May 5th; his latest digital album Marble went to number one on Oricon‘s Weekly Digital Album Rankings; and last year he embarked on his SKY-HI Round A Ground 2017 tour which saw him perform 25 concerts in 24 locations, including first-ever overseas performances in Shanghai, Taiwan, Hong Kong, Los Angeles, New York, Paris, and London. It has been announced that SKY-HI’s new song Snatchaway will be used for New Gundam Breaker, a video game set for release on June 21st, 2018. The song was produced with Koichi Tsutaya and features members of his own band THE SUPER FLYERS and horn sections that turn the song into a strikingly funky tune. SKY-HI was inspired by the world of the game when creating the song, which features lyrics that capture the efforts of players in a joint struggle for victory in their giant Gundams. The technical rap showcases SKY-HI at his best in this liberating party tune. 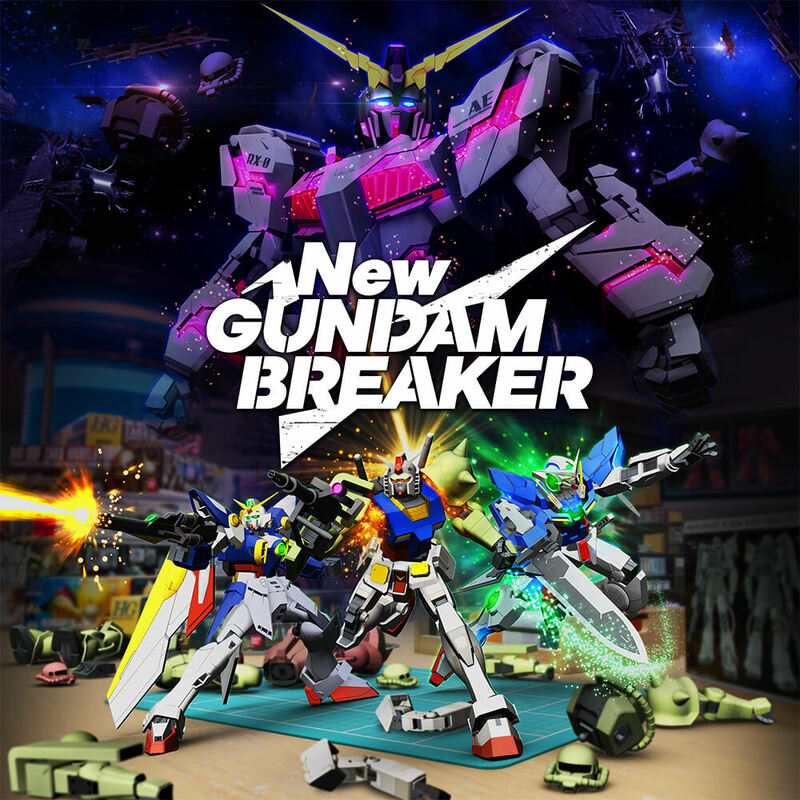 You can get an early listen to Snatchaway in the latest promotional video for New Gundam Breaker on BANDAI NAMCO Entertainment’s official YouTube Channel. SKY-HI is currently in the midst of a Japan hall tour titled SKY-HI TOUR 2018 -Marble the World- with THE SUPER FLYERS where they are rocking every stage. If you’re in Japan, consider taking a trip to see their overwhelming live performance. *Includes mini 52-page photo book and special sticker.